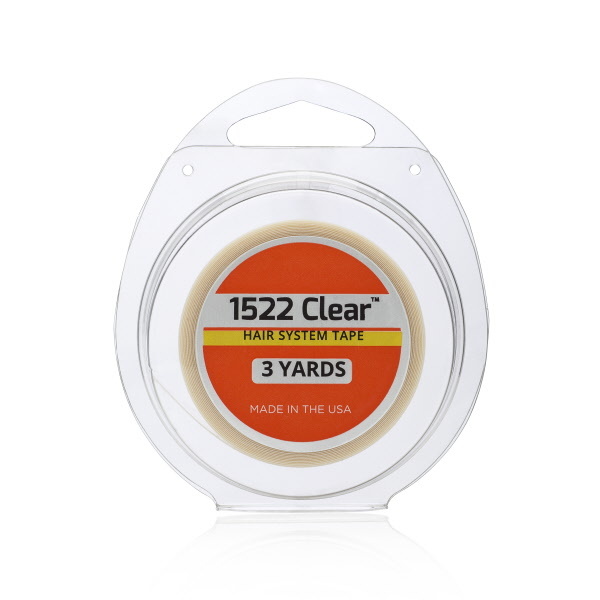 1522 Clear is Wakler Tapes most popular Daily Wear tape. It’s known for being gentle on skin. It is an inert tape, so nothing can cause a skin reaction, making it a great hypoallergenic option. This tape leaves very little residue, making it popular for day-to-day use. The liner and backing are white, but the actual tape is clear. Not ideal for mesh units because it has some shine. Daily Wear (1-7 Days) tapes are for day-to-day use. They’re great for customers who prefer removing their systems daily or every few days. They are less gummy or tacky than the other tapes, making them easier to remove.